@The door is always open at THE THIEF. 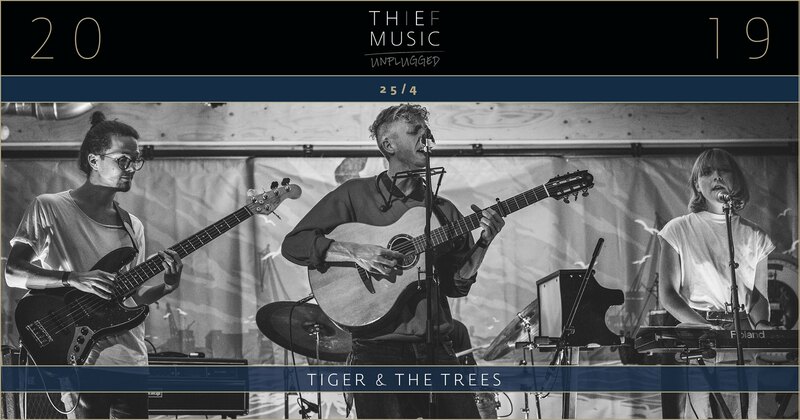 THIEF Music Unplugged series showcases the work of today’s artists and introduces the stars of tomorrow. Our unplugged sessions expose the raw talent of your favorite artists. as You” was released, including 20 songs written, recorded and produced by Tiger himself. acoustic guitar and Tigers unique voice, with a strong spotlight on the lyrics.